Colorado outdoor living is anything but ordinary which demands an anything but ordinary outdoor living space. To complete your outdoor living space select from a full-line of the most advanced grilling systems from Weber Grill and Lynx Grills. Have the best grill and dine outdoors on the best food. 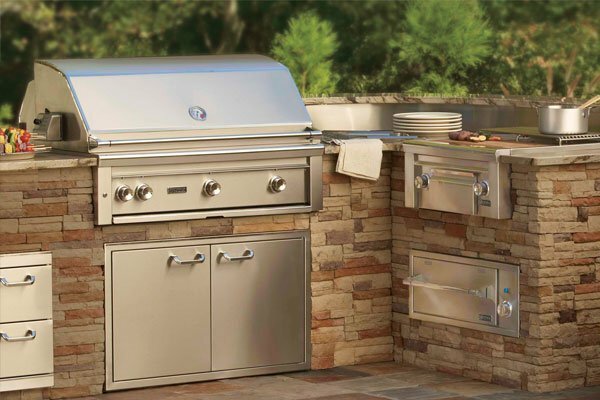 Our great selection of outdoor grills is sure to make you a spatula-carrying, grill aficionado. Maximum Comfort Pool & Spa is a certified Weber Alliance Dealer. Weber only gives this certification to companies who are dedicated to providing excellence in customer service and support. 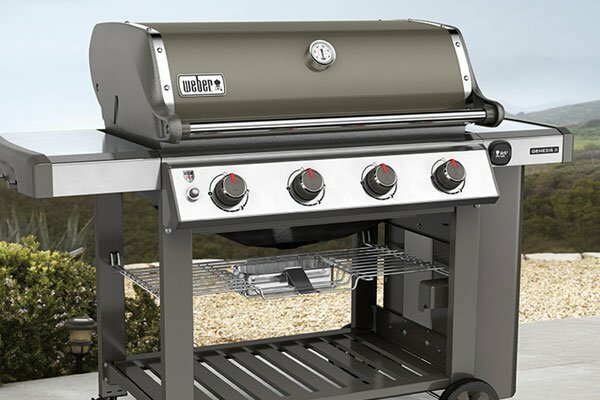 As a Weber Alliance Dealer, we carry the deluxe line of Weber grills you can’t buy from the national retail stores. 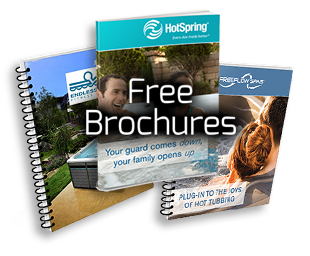 Shop with confidence and know when you buy Weber grills and accessories at Maximum Comfort Pool & Spa, you are not only buying a high quality product, but you will get the high quality service and support you should expect.